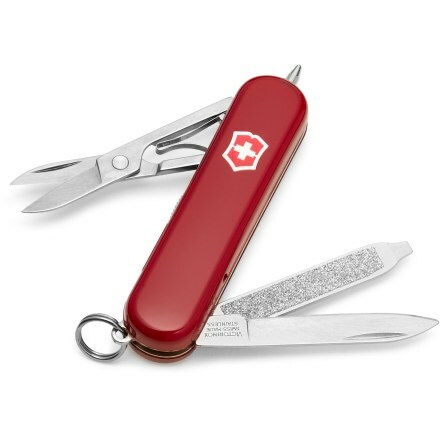 When I was 8 years old, I received a miniature Swiss Army Knife for my birthday. It had a few blades and a flesh-colored plastic toothpick. I loved that little knife. That summer I carried it with me everyday. I shunned the use of utensils, screwdrivers and toothbrushes. No need. I had my knife. On a vacation to see my grandparents in Michigan that summer, it occurred to me that maybe my grandfather had a similar blade when he fought in World War II. Seated at his feet, I asked him to tell me about his experience in the war. He muttered something about me not wanting to know. He then stormed off. Not understanding much of anything, I cried. After a few minutes my grandmother appeared, gently informing me that he wasn’t upset, but Papa didn’t talk about the war. Ever. I put my knife away in my suitcase. A few hours later, Papa reappeared, kissed me on the cheek and acted as if nothing happened. 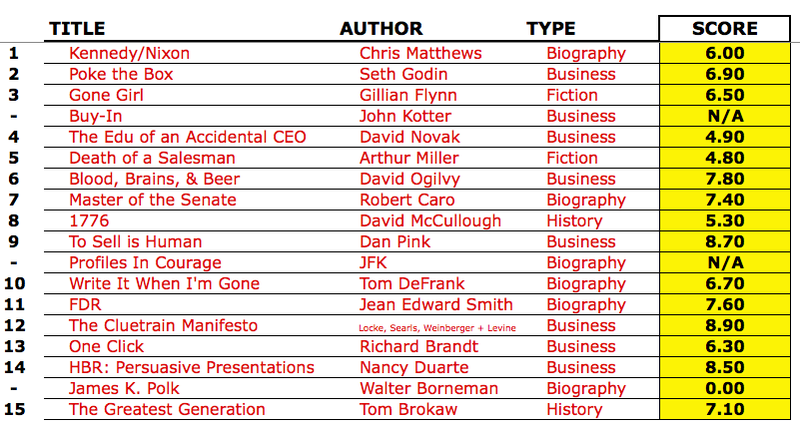 After reading Tom Brokaw’s The Greatest Generation, I realize my grandfather’s behavior was far from unusual. The sacrifices of this generation, barely out of the merciless Great Depression who were called upon to fight in WWII, were incredible. After the war, they returned home and got to work. Like my grandfather, many shared little of their experience. The book is a series of short stories following a handful of men and woman born between 1910 and 1920. 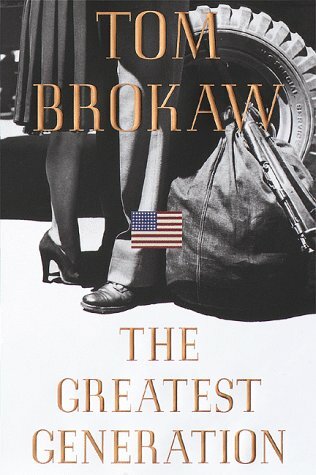 Brokaw was inspired to write the book while covering an anniversary of the Normandy Invasion. He began to learn more about these great Americans and how much they sacrificed for their country. Roughly 420,000 Americans lost their lives in WWII, a war that claimed the lives of 60,000,000 people. Those who survived the war returned home and picked up where they left off. Courtesy of the G.I. Bill, many went back to school and then got to work. Given the incredible size of the Baby Boomer Generation they produced, they worked quite a bit at home too. The individual stories in The Greatest Generation certainly depict heroism, but the book also illustrates the darker side of America’s history: Racism and Sexism. African-Americans among the Greatest Generation battled racism and prejudice at home prior to the war. They fought for their country only to return home after the war to find little had changed. In some ways, it was worse. Another example is one of the few stains on FDR’s presidency. 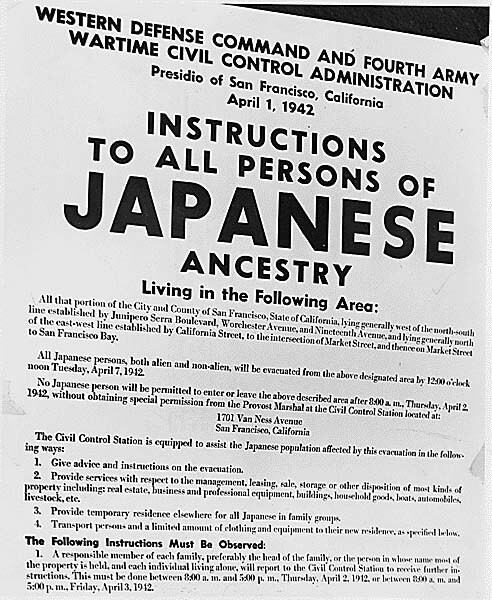 Roosevelt approved the rounding up of 110,000 Japanese living in the US. Yanked out of their daily lives and shuttled into “internment” camps, more than 60,000 were American citizens. They were denied their rights and excluded from living in the West, including all of California and the majority of Oregon, Washington and Arizona. And then there were the ladies…. Thousands of women were employed by the military during the war, yet denied the post-war benefits of their male counterparts. Despite the crucial role women played in the war effort, the government treated them as second-class citizens. Members of The Greatest Generation gave so much and asked for so little in return. Millions were similar to my grandfather who returned from the war and simply never talked about what they had been through. Thankfully, Brokaw was able to capture many of their stories. 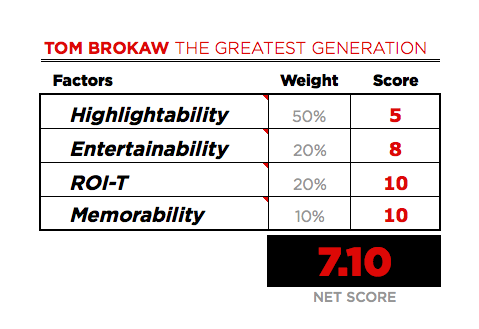 Bottom Line: Brokaw believes this generation was “the greatest generation any society has ever produced.” While I’m unaware of the criteria involved in this pronouncement, I’m inclined to agree with it after reading “The Greatest Generation.” I strongly urge you to read it also. Bradley Hartmann is El Presidente at Red Angle (www.redanglespanish.com). He’s reading 52 books this year. This one made him cry. ‹ Confessions of a bilingual construction guy. I just finished re-reading this book. It is a good way to instruct the younger generations about them. Brokaw should have kept his own political views to himself tho. I completely agree with you about his political views, but I tend to offend people when I voice it. Glad you and I are on the same page.